May 10, 2018 – The Avi Resort & Casino announces a newly remodeled Gym! If you want to stay with us and are afraid to miss your workout time, well no worries! We got you covered! When you are a Hotel guest of ours, one of the perks of staying with us is you get to enjoy our newly remodeled gym located on the 4th floor in the South tower. There’s new machines, carpet, paint, medicine balls & workout mats. 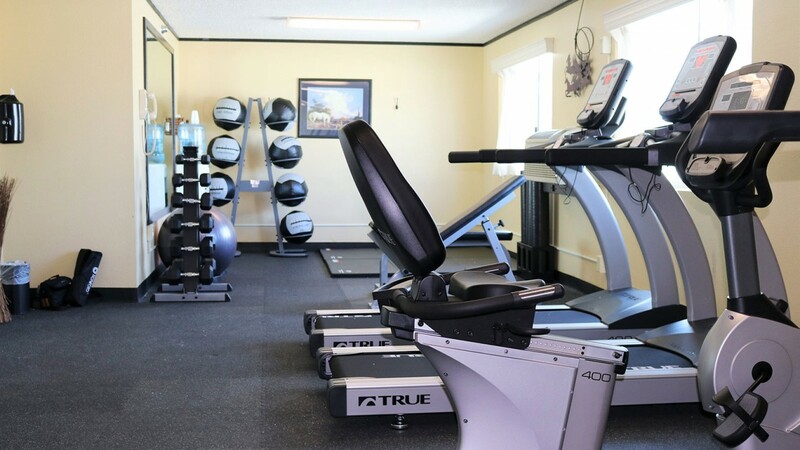 So don’t let that chance of missing your workout stop you from having a wonderful time staying here at the Avi Resort & Casino where “We Have it All!” Visit AviCasino.com or call 800-284-2946 to book your stay today! The Avi Resort & Casino is located off the banks of the pristine Colorado River in the beautiful desert oasis of Laughlin, NV. Proudly an entity of the Fort Mojave Indian Tribe, the Avi is nestled on the Nevada, Arizona and California border. The Avi offers guests a magnitude of entertainment options. Our Vegas style casino offers some of the top slot machines, 18 table games, a poker room with live action Texas Hold’em daily, a top rated Sport Book, live Bingo, Keno and more, the Avi is a gamers paradise!